What you can't measure, you can't improve. 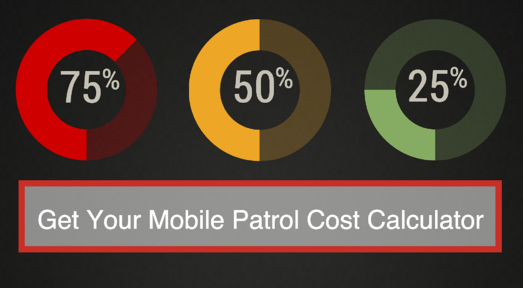 Use this free cost calculator to begin measuring your actual cost per hit. Don't worry this isn't going to take a Ph.D. and 40 hour weeks to pull off. We've made this very simple to setup and reference as you count your costs. Calculating your actual cost is a major stepping stone to improving profitability. Fill out the form on the left to download the calculator and get started today!